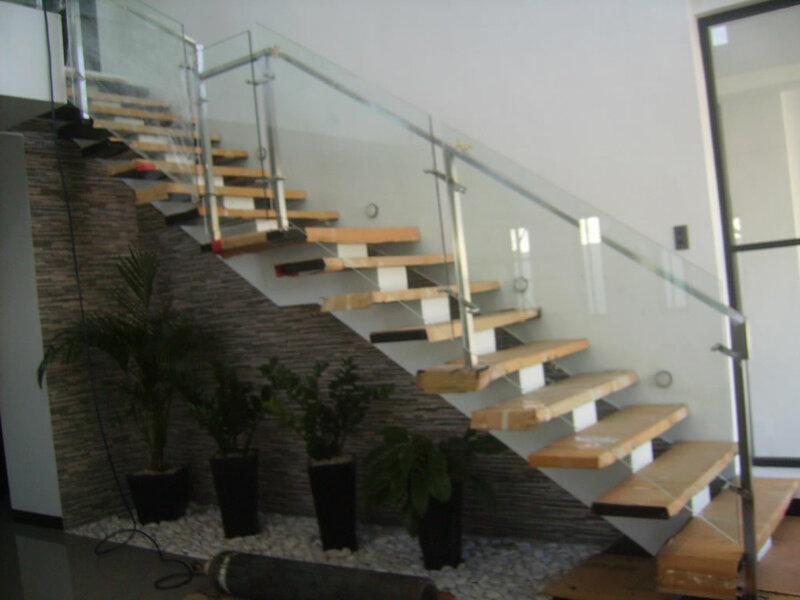 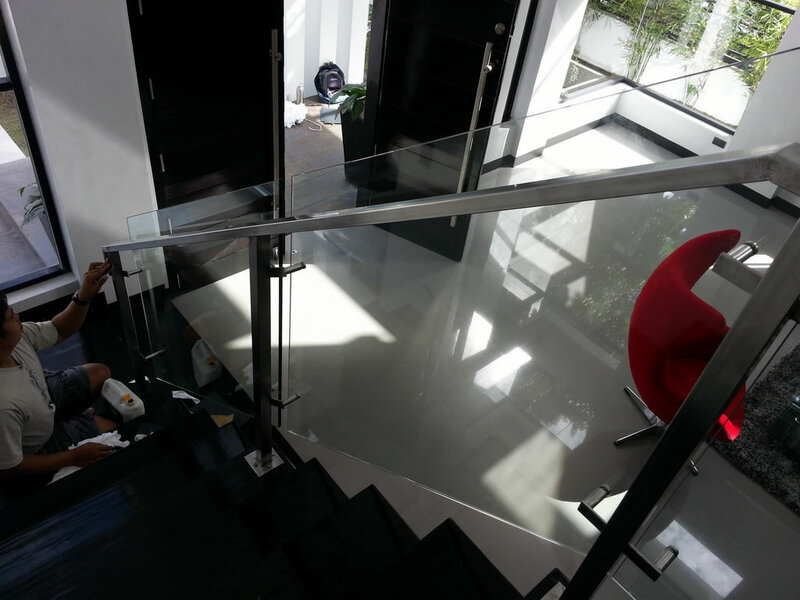 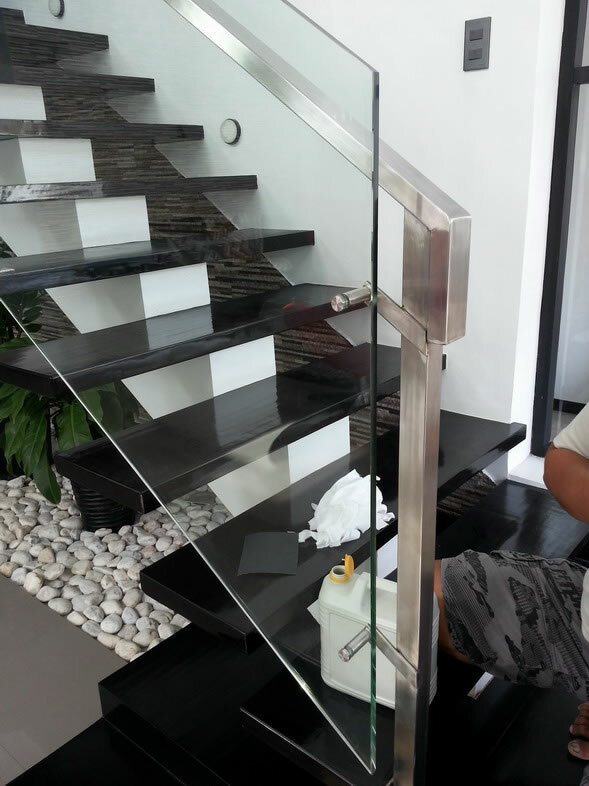 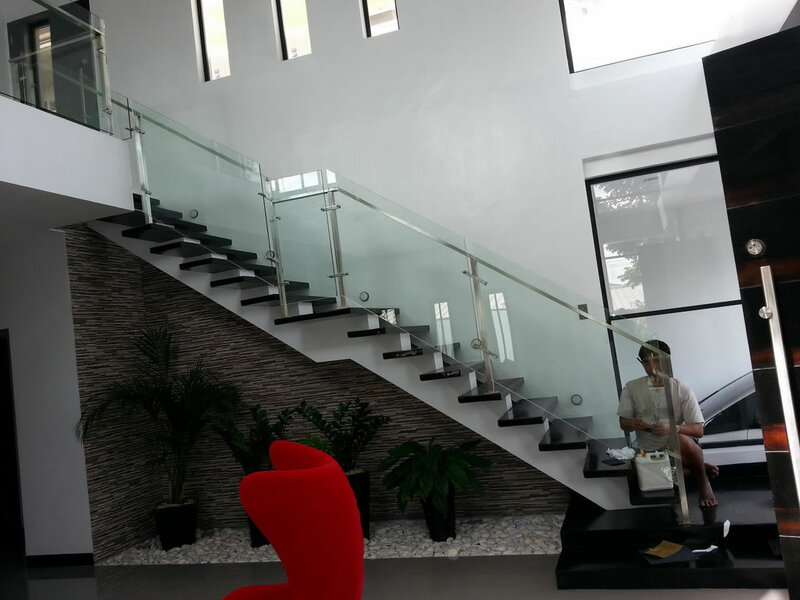 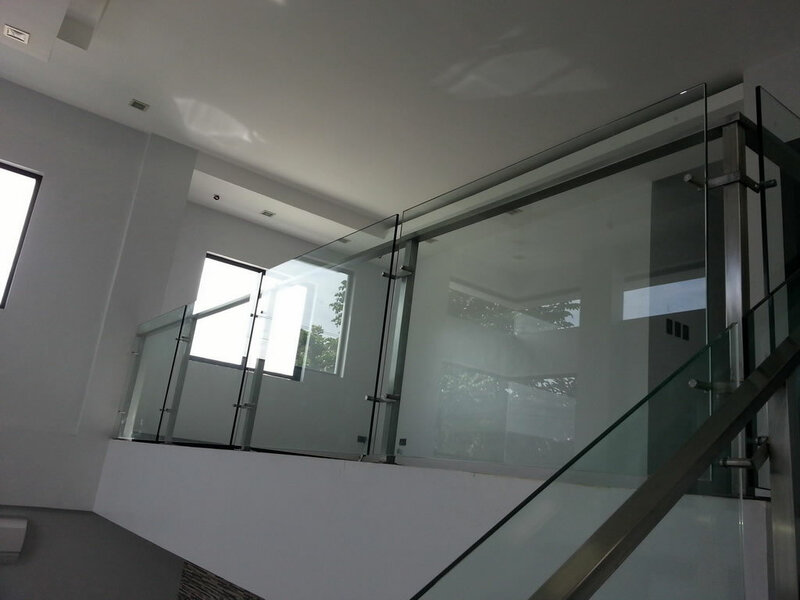 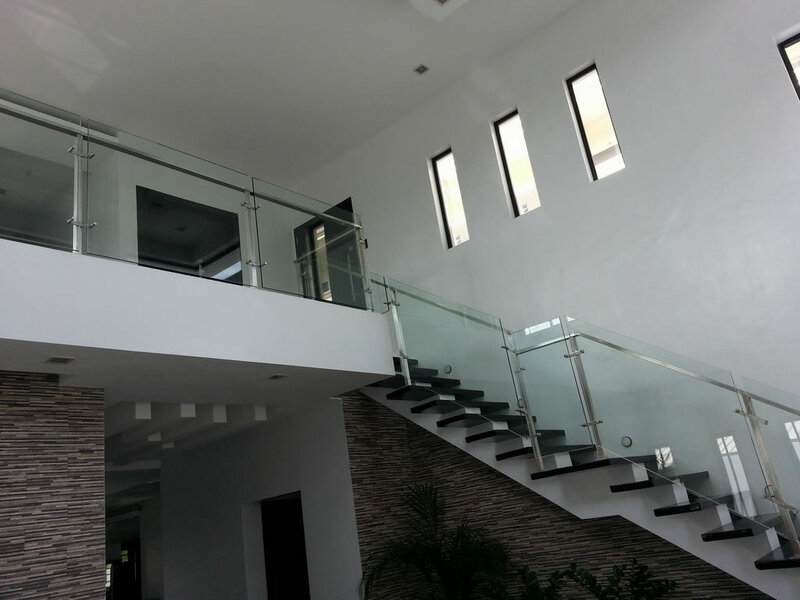 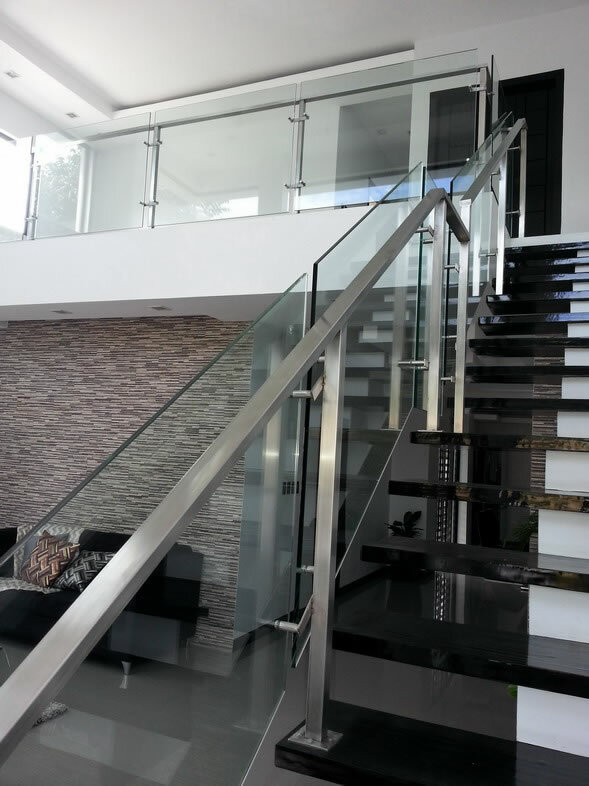 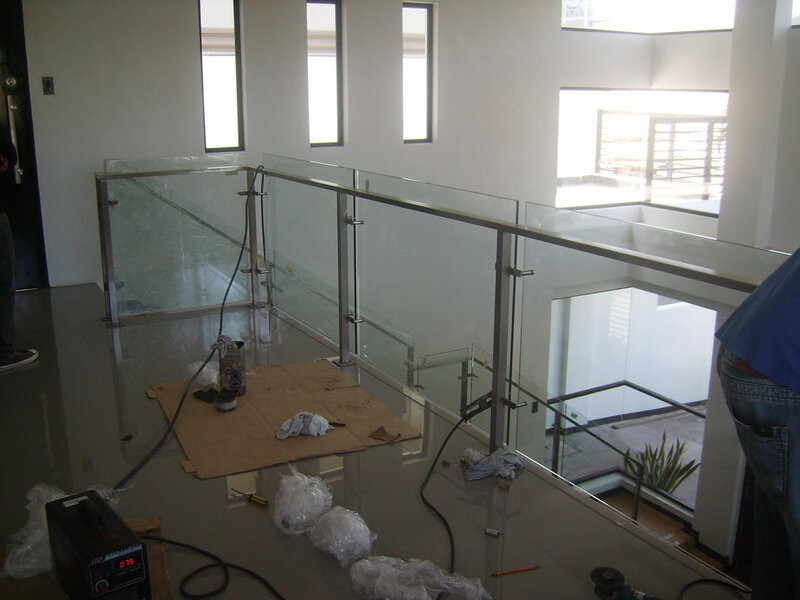 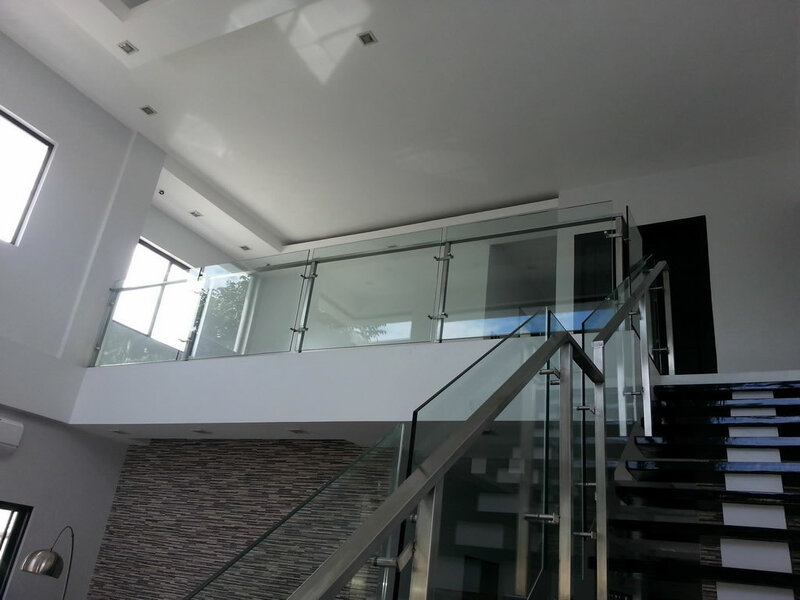 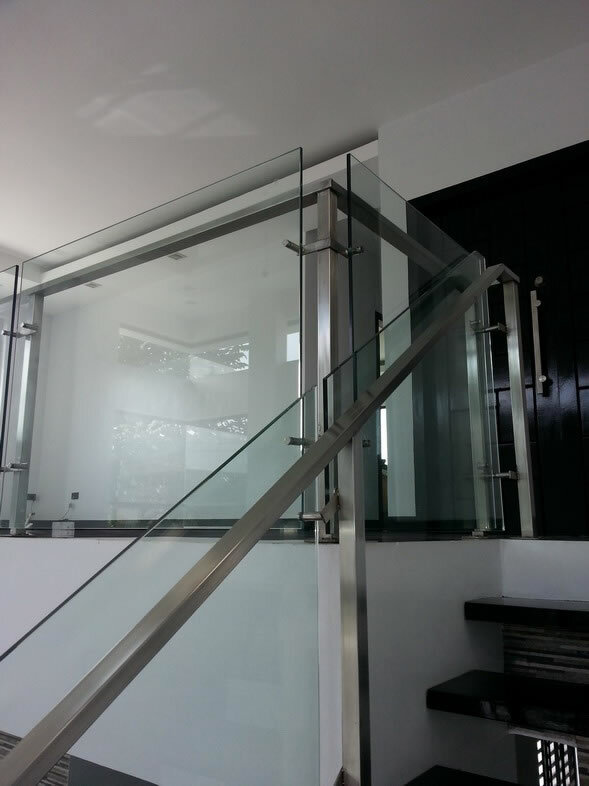 Glass Railing Balcony, this project is located at Agro Homes, Muntinlupa. 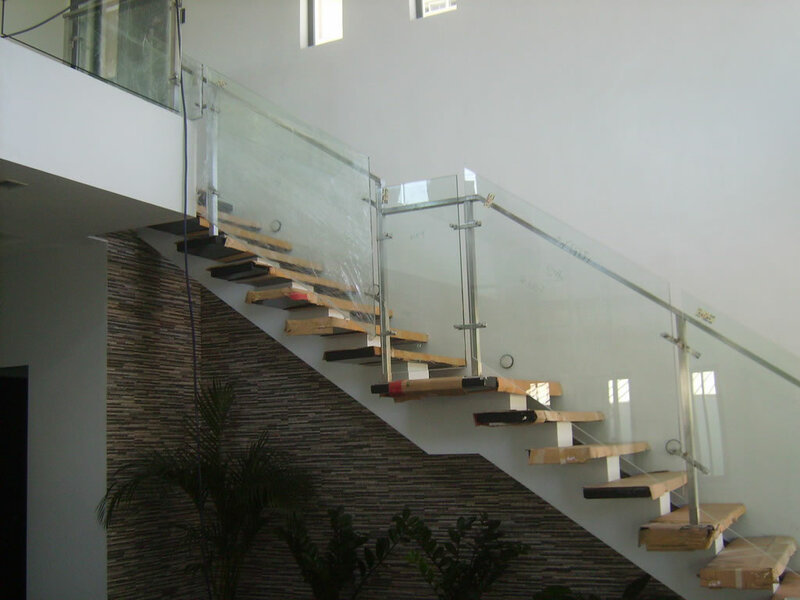 Entrance Gate, Pedestrian Gate, Door Grills, Window Grills, Staircase, Spiral Stair, Balcony Grills, and all kinds of Grills and Metal Fabrication and even Trusses and Canopy s.
Every one should use Glass Balcony Railing to re innovate their home. 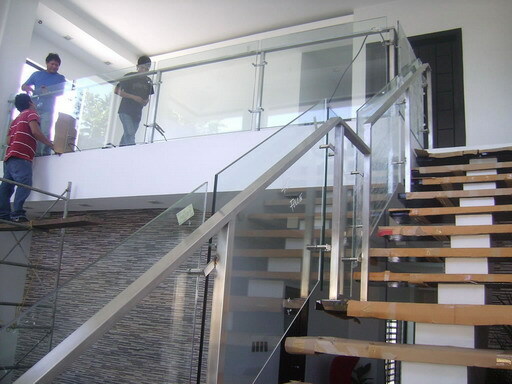 The all designs you shared above are all fantastic and desirable. 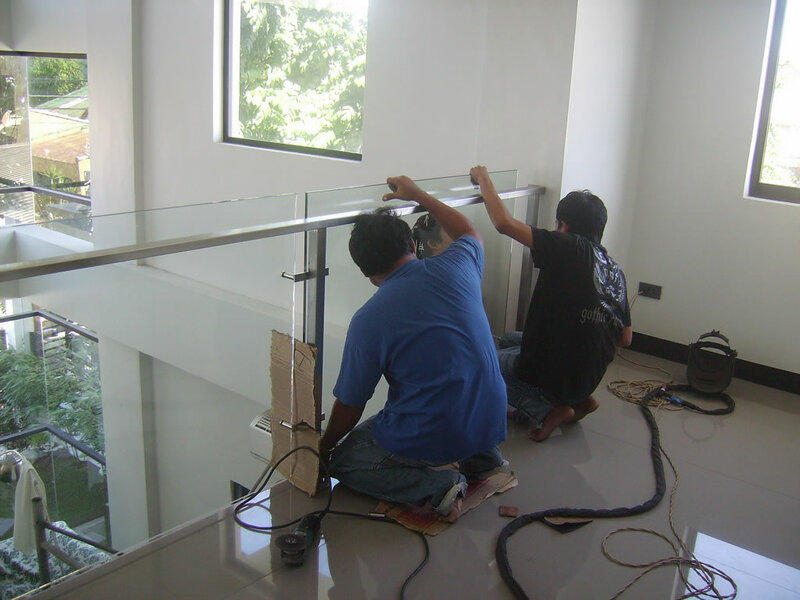 These things are really matter to make your house beautiful. 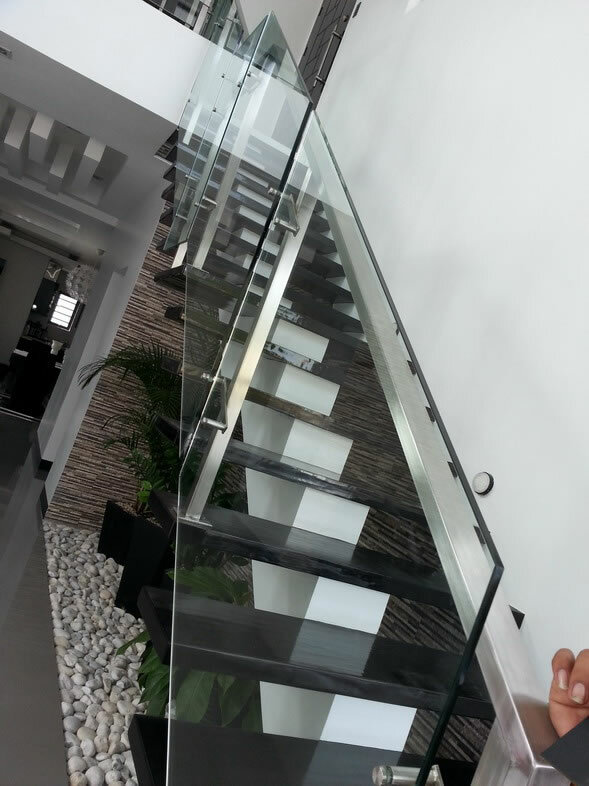 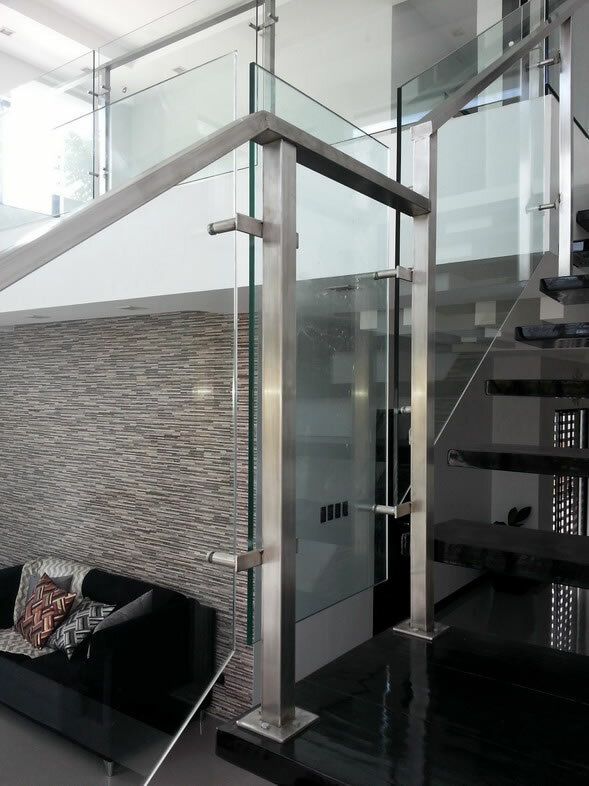 Very well said, by using glass on our railings help us to easily display all our designs at home doesn't block your wall designs, flooring, wood planks on your stairs and balconies.